On October 3, 2018, the Coalition for Clean Air will host the first statewide Clean Air Day. The Committee has a goal of involving 1 million Californians in activities that educate the public and reduce air pollution. Regional committees in seven targeted communities across the state have been created to support and activate around Clean Air Day. 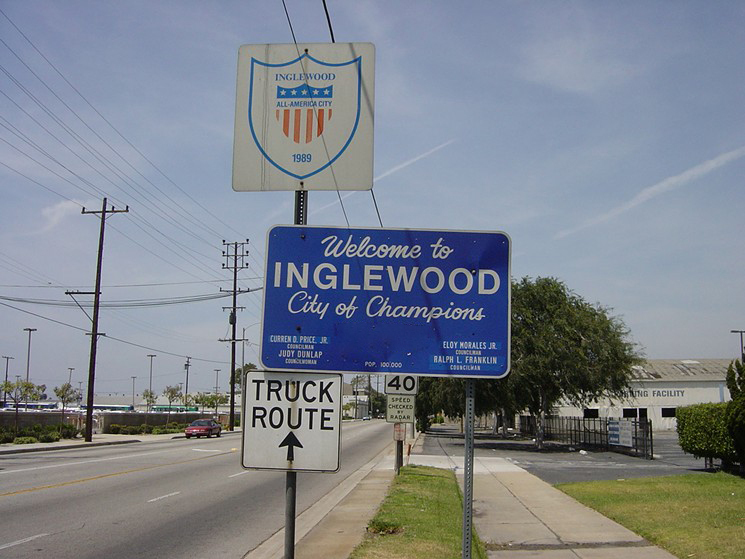 One of these communities is the City of Inglewood and a committee has been working to develop fun and educational activities throughout the city. The City of Inglewood City Council and the Inglewood Unified School District will both approve a resolution in support of Clean Air Day and encourage city staff, district staff, and Inglewood community members to take the pledge to improve air quality. The city will also host a celebration for Clean Air Day on October 3rd, 2018 with resources from Southern California Edison, SoCal Gas, the Social Justice Learning Institute, and others. There will also be prizes given to the students who participated in Inglewood’s Clean Air Day Art contest.